UK fire alarm signs 100 x 200 mm fire alarm call point self adhesive vinyl labels. 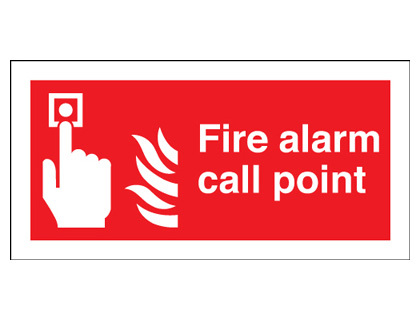 UK fire alarm signs - 100 x 200 mm fire alarm call point self adhesive self adhesive vinyl labels. UK fire alarm signs 100 x 200 mm fire alarm in case of emergency self adhesive vinyl labels. UK fire alarm signs - 100 x 200 mm fire alarm in case of emergency self adhesive vinyl labels. UK fire alarm signs A5fire alarm call point reczny ostrzega self adhesive vinyl labels. UK fire alarm signs - A5 fire alarm call point reczny ostrzega self adhesive vinyl labels. UK fire alarm signs 100 x 200 mm fire alarm in case of emergency 1.2 mm rigid plastic signs. UK fire alarm signs - 100 x 200 mm fire alarm in case of emergency 1.2 mm rigid plastic signs. UK fire alarm signs 100 x 200 mm fire alarm call point rigid 1.2 mm rigid plastic signs. UK fire alarm signs - 100 x 200 mm fire alarm call point rigid 1.2 mm rigid plastic signs. UK fire alarm signs 200 x 200 mm fire alarm call point SYMBOLS self adhesive vinyl labels. UK fire alarm signs - 200 x 200 mm fire alarm call point SYMBOLS self adhesive vinyl labels. UK fire alarm signs 250 x 200 mm fire alarm in case of emergency self adhesive vinyl labels. 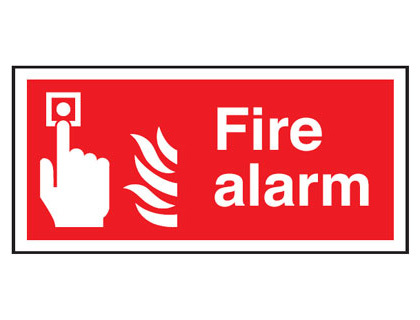 UK fire alarm signs - 250 x 200 mm fire alarm in case of emergency self adhesive vinyl labels. UK fire alarm signs A5fire alarm call point reczny ostrzega 1.2 mm rigid plastic signs. UK fire alarm signs - A5 fire alarm call point reczny ostrzega 1.2 mm rigid plastic signs. 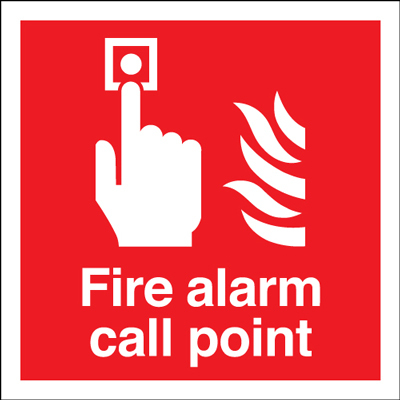 UK fire alarm signs 200 x 200 mm fire alarm call point SYMBOLS 1.2 mm rigid plastic signs. 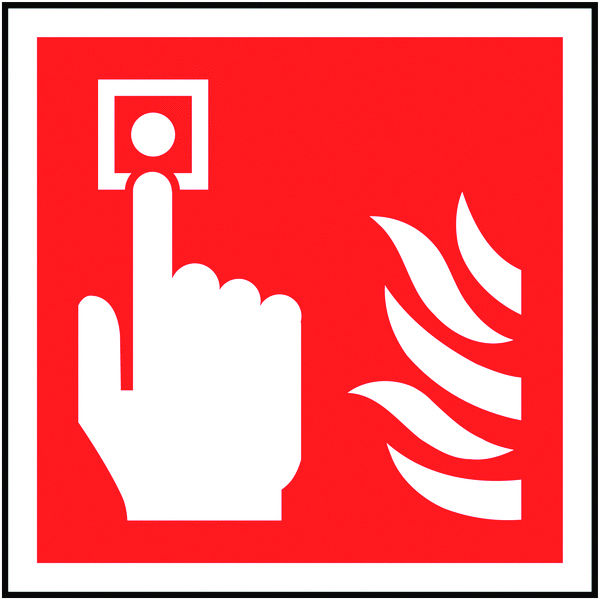 UK fire alarm signs - 200 x 200 mm fire alarm call point SYMBOLS 1.2 mm rigid plastic signs. UK fire alarm signs 400 x 300 mm fire alarm call point reczny ost self adhesive vinyl labels. UK fire alarm signs - 400 x 300 mm fire alarm call point reczny ost self adhesive vinyl labels. UK fire alarm signs A3 fire alarm call point reczny ostrzega self adhesive vinyl labels. UK fire alarm signs - A3 fire alarm call point reczny ostrzega self adhesive vinyl labels. UK fire alarm signs 250 x 200 mm fire alarm in case of emergency 1.2 mm rigid plastic signs. UK fire alarm signs - 250 x 200 mm fire alarm in case of emergency 1.2 mm rigid plastic signs. UK fire alarm signs A4 notice fire alarm test day/date time self adhesive vinyl labels. UK fire alarm signs - A4 notice fire alarm test day/date time self adhesive vinyl labels. UK fire alarm signs A4 fire alarm call point reczny ostrzega self adhesive vinyl labels. UK fire alarm signs - A4 fire alarm call point reczny ostrzega self adhesive vinyl labels. UK fire alarm signs 100 x 200 mm fire alarm in case of emergency 1.2 mm rigid plastic signs with s/a backing. UK fire alarm signs - 100 x 200 mm fire alarm in case of emergency 1.2 mm rigid plastic signs with self adhesive backing. UK fire alarm signs A4 notice fire alarm test day/date time 1.2 mm rigid plastic signs. 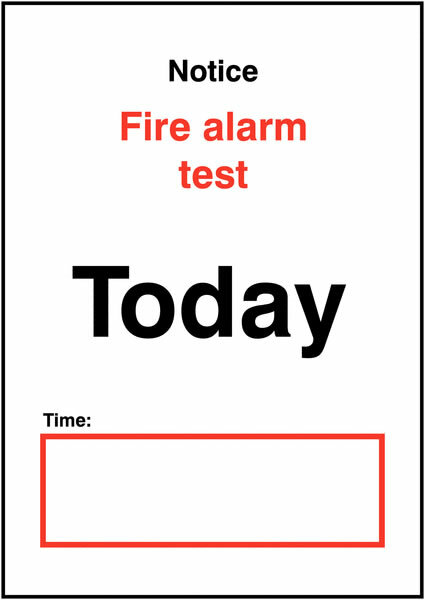 UK fire alarm signs - A4 notice fire alarm test day/date time 1.2 mm rigid plastic signs. UK fire alarm signs A4 fire alarm call point reczny ostrzega 1.2 mm rigid plastic signs. 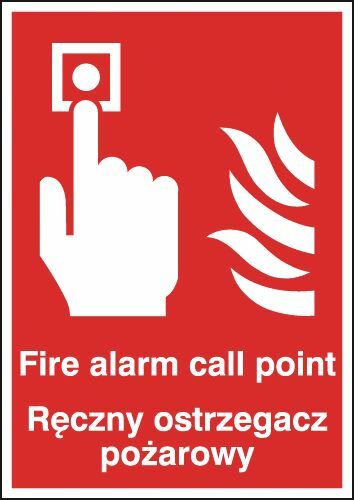 UK fire alarm signs - A4 fire alarm call point reczny ostrzega 1.2 mm rigid plastic signs. UK fire alarm signs 400 x 300 mm fire alarm call point reczny ost 1.2 mm rigid plastic signs. UK fire alarm signs - 400 x 300 mm fire alarm call point reczny ost 1.2 mm rigid plastic signs. UK fire alarm signs A3 fire alarm call point reczny ostrzega 1.2 mm rigid plastic signs. UK fire alarm signs - A3 fire alarm call point reczny ostrzega 1.2 mm rigid plastic signs. UK fire alarm signs 200 x 200 mm fire alarm call point SYMBOLS 1.2 mm rigid plastic signs with s/a backing. 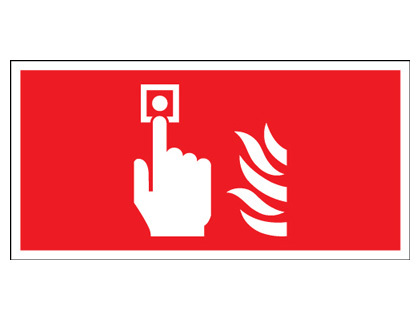 UK fire alarm signs - 200 x 200 mm fire alarm call point SYMBOLS 1.2 mm rigid plastic signs with self adhesive backing. UK fire alarm signs A5fire alarm call point reczny ostrzega 1.2 mm rigid plastic signs with s/a backing. UK fire alarm signs - A5 fire alarm call point reczny ostrzega 1.2 mm rigid plastic signs with self adhesive backing. UK fire alarm signs 250 x 200 mm fire alarm in case of emergency 1.2 mm rigid plastic signs with s/a backing. UK fire alarm signs - 250 x 200 mm fire alarm in case of emergency 1.2 mm rigid plastic signs with self adhesive backing. UK fire alarm signs 400 x 300 mm fire alarm call point reczny ost 1.2 mm rigid plastic signs with s/a backing. UK fire alarm signs - 400 x 300 mm fire alarm call point reczny ost 1.2 mm rigid plastic signs with self adhesive backing. UK fire alarm signs A3 fire alarm call point reczny ostrzega 1.2 mm rigid plastic signs with s/a backing. UK fire alarm signs - A3 fire alarm call point reczny ostrzega 1.2 mm rigid plastic signs with self adhesive backing. UK fire alarm signs A4 fire alarm call point reczny ostrzega 1.2 mm rigid plastic signs with s/a backing. UK fire alarm signs - A4 fire alarm call point reczny ostrzega 1.2 mm rigid plastic signs with self adhesive backing. UK fire alarm signs A4 notice fire alarm test day/date time 1.2 mm rigid plastic signs with s/a backing. UK fire alarm signs - A4 notice fire alarm test day/date time 1.2 mm rigid plastic signs with self adhesive backing. UK fire alarm signs 100 x 100 mm fire alarm symbol self adhesive vinyl labels. UK fire alarm signs - 100 x 100 mm fire alarm symbol self adhesive vinyl labels. UK fire alarm signs 150 x 200 mm fire alarm self adhesive vinyl labels. UK fire alarm signs - 150 x 200 mm fire alarm self adhesive vinyl labels. UK fire alarm signs 100 x 200 mm fire alarm self adhesive vinyl labels. UK fire alarm signs - 100 x 200 mm fire alarm self adhesive vinyl labels. UK fire alarm signs A5fire alarm call point self adhesive vinyl labels. UK fire alarm signs - A5 fire alarm call point self adhesive vinyl labels. UK fire alarm signs A5fire alarm self adhesive vinyl labels. UK fire alarm signs - A5 fire alarm self adhesive vinyl labels. UK fire alarm signs A5fire alarm fire action any person self adhesive vinyl labels. UK fire alarm signs - A5 fire alarm fire action any person self adhesive vinyl labels. UK fire alarm signs 100 x 100 mm fire alarm symbol 1.2 mm rigid plastic signs. 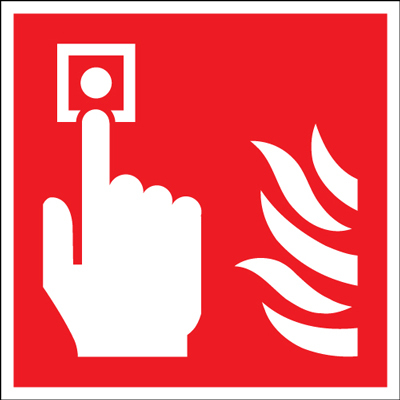 UK fire alarm signs - 100 x 100 mm fire alarm symbol 1.2 mm rigid plastic signs. UK fire alarm signs 200 x 200 mm fire alarm self adhesive vinyl labels. UK fire alarm signs - 200 x 200 mm fire alarm self adhesive vinyl labels. UK fire alarm signs 100 x 200 mm fire alarm 1.2 mm rigid plastic signs. UK fire alarm signs - 100 x 200 mm fire alarm 1.2 mm rigid plastic signs. UK fire alarm signs 200 x 200 mm fire alarm fire action any self adhesive vinyl labels. UK fire alarm signs - 200 x 200 mm fire alarm fire action any self adhesive vinyl labels. UK fire alarm signs A5fire alarm fire action any person 1.2 mm rigid plastic signs. UK fire alarm signs - A5 fire alarm fire action any person 1.2 mm rigid plastic signs. UK fire alarm signs A5fire alarm call point 1.2 mm rigid plastic signs. UK fire alarm signs - A5 fire alarm call point 1.2 mm rigid plastic signs. UK fire alarm signs A5fire alarm 1.2 mm rigid plastic signs. UK fire alarm signs - A5 fire alarm 1.2 mm rigid plastic signs. UK fire alarm signs 200 x 200 mm fire alarm 1.2 mm rigid plastic signs. UK fire alarm signs - 200 x 200 mm fire alarm 1.2 mm rigid plastic signs. UK fire alarm signs 200 x 200 mm fire alarm fire action any 1.2 mm rigid plastic signs. 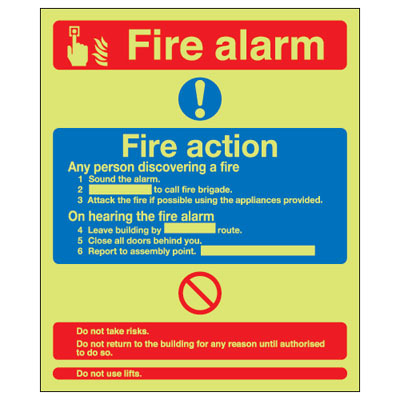 UK fire alarm signs - 200 x 200 mm fire alarm fire action any 1.2 mm rigid plastic signs. UK fire alarm signs 200 x 400 mm fire alarm self adhesive vinyl labels. UK fire alarm signs - 200 x 400 mm fire alarm self adhesive vinyl labels. UK fire alarm signs 300 x 250 mm fire alarm call point self adhesive vinyl labels. UK fire alarm signs - 300 x 250 mm fire alarm call point self adhesive vinyl labels. UK fire alarm signs 300 x 250 mm fire alarm fire action any self adhesive vinyl labels. UK fire alarm signs - 300 x 250 mm fire alarm fire action any self adhesive vinyl labels. UK fire alarm signs 150 x 200 mm fire alarm 1.2 mm rigid plastic signs. UK fire alarm signs - 150 x 200 mm fire alarm 1.2 mm rigid plastic signs. UK fire alarm signs A4 fire alarm fire action any person self adhesive vinyl labels. UK fire alarm signs - A4 fire alarm fire action any person self adhesive vinyl labels. UK fire alarm signs A4 fire alarm call point self adhesive vinyl labels. UK fire alarm signs - A4 fire alarm call point self adhesive vinyl labels. UK fire alarm signs A4 fire alarm self adhesive vinyl labels. UK fire alarm signs - A4 fire alarm self adhesive vinyl labels. UK fire alarm signs 100 x 100 mm fire alarm symbol 1.2 mm rigid plastic signs with s/a backing. UK fire alarm signs - 100 x 100 mm fire alarm symbol 1.2 mm rigid plastic signs with self adhesive backing. UK fire alarm signs A3 fire alarm fire action any person self adhesive vinyl labels. UK fire alarm signs - A3 fire alarm fire action any person self adhesive vinyl labels. UK fire alarm signs A3 fire alarm call point self adhesive vinyl labels. UK fire alarm signs - A3 fire alarm call point self adhesive vinyl labels. UK fire alarm signs 200 x 400 mm fire alarm 1.2 mm rigid plastic signs. UK fire alarm signs - 200 x 400 mm fire alarm 1.2 mm rigid plastic signs. UK fire alarm signs 300 x 250 mm fire alarm call point 1.2 mm rigid plastic signs. UK fire alarm signs - 300 x 250 mm fire alarm call point 1.2 mm rigid plastic signs. 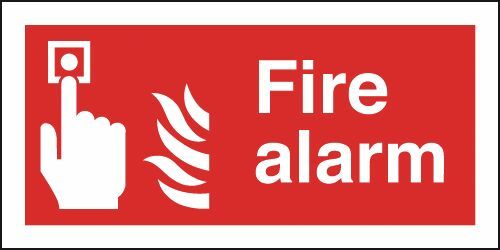 UK fire alarm signs 300 x 250 mm fire alarm fire action any 1.2 mm rigid plastic signs. 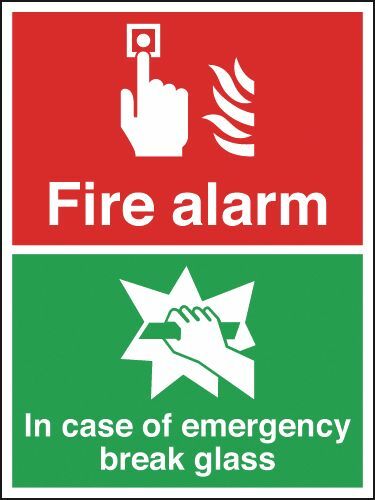 UK fire alarm signs - 300 x 250 mm fire alarm fire action any 1.2 mm rigid plastic signs. UK fire alarm signs 100 x 200 mm fire alarm 1.2 mm rigid plastic signs with s/a backing. UK fire alarm signs - 100 x 200 mm fire alarm 1.2 mm rigid plastic signs with self adhesive backing. UK fire alarm signs 100 x 200 mm fire alarm call point 1.2 mm rigid plastic signs with s/a backing. UK fire alarm signs - 100 x 200 mm fire alarm call point 1.2 mm rigid plastic signs with self adhesive backing. UK fire alarm signs 200 x 400 mm fire alarm 1.2 mm rigid plastic signs with s/a backing. UK fire alarm signs - 200 x 400 mm fire alarm 1.2 mm rigid plastic signs with self adhesive backing. UK fire alarm signs A4 fire alarm call point 1.2 mm rigid plastic signs. UK fire alarm signs - A4 fire alarm call point 1.2 mm rigid plastic signs. UK fire alarm signs A4 fire alarm fire action any person 1.2 mm rigid plastic signs. 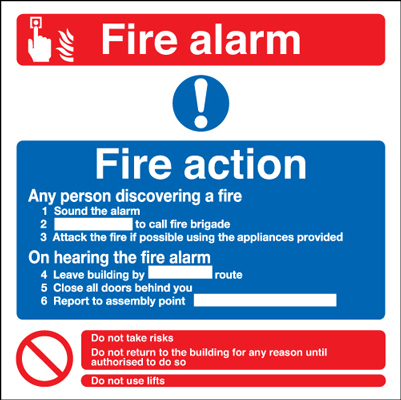 UK fire alarm signs - A4 fire alarm fire action any person 1.2 mm rigid plastic signs. UK fire alarm signs 150 x 200 mm fire alarm 1.2 mm rigid plastic signs with s/a backing. UK fire alarm signs - 150 x 200 mm fire alarm 1.2 mm rigid plastic signs with self adhesive backing. UK fire alarm signs A4 fire alarm 1.2 mm rigid plastic signs. UK fire alarm signs - A4 fire alarm 1.2 mm rigid plastic signs. UK fire alarm signs A3 fire alarm fire action any person 1.2 mm rigid plastic signs. UK fire alarm signs - A3 fire alarm fire action any person 1.2 mm rigid plastic signs. UK fire alarm signs A3 fire alarm call point 1.2 mm rigid plastic signs. UK fire alarm signs - A3 fire alarm call point 1.2 mm rigid plastic signs. UK fire alarm signs 200 x 200 mm fire alarm 1.2 mm rigid plastic signs with s/a backing. UK fire alarm signs - 200 x 200 mm fire alarm 1.2 mm rigid plastic signs with self adhesive backing. UK fire alarm signs 200 x 200 mm fire alarm fire action any 1.2 mm rigid plastic signs with s/a backing. 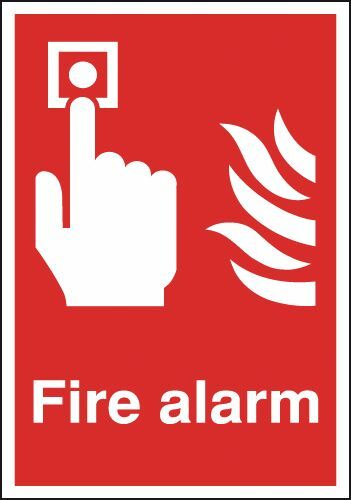 UK fire alarm signs - 200 x 200 mm fire alarm fire action any 1.2 mm rigid plastic signs with self adhesive backing. UK fire alarm signs A5fire alarm 1.2 mm rigid plastic signs with s/a backing. UK fire alarm signs - A5 fire alarm 1.2 mm rigid plastic signs with self adhesive backing. UK fire alarm signs A5fire alarm call point 1.2 mm rigid plastic signs with s/a backing. UK fire alarm signs - A5 fire alarm call point 1.2 mm rigid plastic signs with self adhesive backing. UK fire alarm signs A5fire alarm fire action any person 1.2 mm rigid plastic signs with s/a backing. 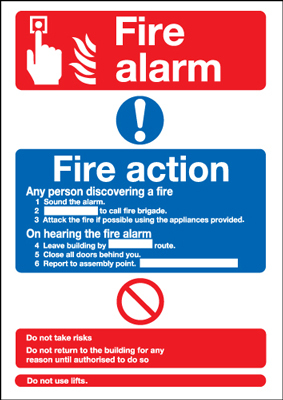 UK fire alarm signs - A5 fire alarm fire action any person 1.2 mm rigid plastic signs with self adhesive backing. UK fire alarm signs A2 420 x 598 mm fire alarm call point self adhesive vinyl labels. UK fire alarm signs - A2 fire alarm call point self adhesive vinyl labels. UK fire alarm signs A2 420 x 598 mm fire alarm call point 1.2 mm rigid plastic signs. UK fire alarm signs - A2 fire alarm call point 1.2 mm rigid plastic signs. UK fire alarm signs A2 420 x 598 mm fire alarm 1.2 mm rigid plastic signs. UK fire alarm signs - A2 fire alarm 1.2 mm rigid plastic signs. UK fire alarm signs 300 x 250 mm fire alarm call point 1.2 mm rigid plastic signs with s/a backing. UK fire alarm signs - 300 x 250 mm fire alarm call point 1.2 mm rigid plastic signs with self adhesive backing. UK fire alarm signs 300 x 250 mm fire alarm fire action any 1.2 mm rigid plastic signs with s/a backing. UK fire alarm signs - 300 x 250 mm fire alarm fire action any 1.2 mm rigid plastic signs with self adhesive backing. UK fire alarm signs A1 fire alarm call point self adhesive vinyl labels. UK fire alarm signs - A1 fire alarm call point self adhesive vinyl labels. UK fire alarm signs A1 fire alarm 1.2 mm rigid plastic signs. UK fire alarm signs - A1 fire alarm 1.2 mm rigid plastic signs. UK fire alarm signs A3 fire alarm fire action any person 1.2 mm rigid plastic signs with s/a backing. 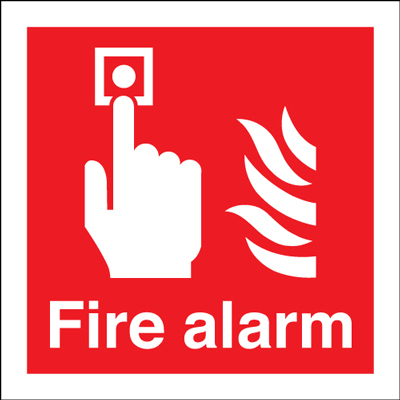 UK fire alarm signs - A3 fire alarm fire action any person 1.2 mm rigid plastic signs with self adhesive backing. UK fire alarm signs A2 420 x 598 mm fire alarm call point 1.2 mm rigid plastic signs with s/a backing. UK fire alarm signs - A2 fire alarm call point 1.2 mm rigid plastic signs with self adhesive backing. UK fire alarm signs A1 fire alarm call point 1.2 mm rigid plastic signs. UK fire alarm signs - A1 fire alarm call point 1.2 mm rigid plastic signs. UK fire alarm signs A3 fire alarm call point 1.2 mm rigid plastic signs with s/a backing. UK fire alarm signs - A3 fire alarm call point 1.2 mm rigid plastic signs with self adhesive backing. UK fire alarm signs A1 fire alarm call point 1.2 mm rigid plastic signs with s/a backing. UK fire alarm signs - A1 fire alarm call point 1.2 mm rigid plastic signs with self adhesive backing. UK fire alarm signs A4 fire alarm 1.2 mm rigid plastic signs with s/a backing. UK fire alarm signs - A4 fire alarm 1.2 mm rigid plastic signs with self adhesive backing. UK fire alarm signs A4 fire alarm call point 1.2 mm rigid plastic signs with s/a backing. 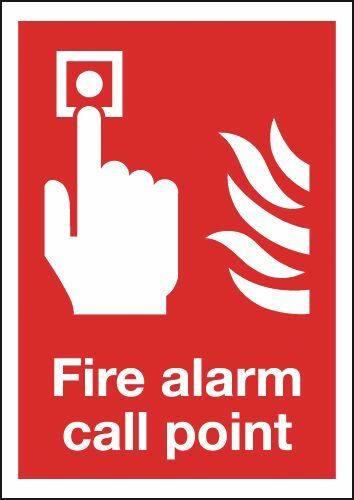 UK fire alarm signs - A4 fire alarm call point 1.2 mm rigid plastic signs with self adhesive backing. UK fire alarm signs A4 fire alarm fire action any person 1.2 mm rigid plastic signs with s/a backing. 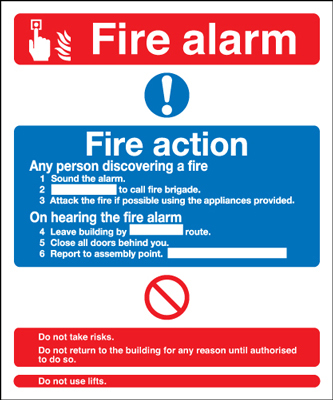 UK fire alarm signs - A4 fire alarm fire action any person 1.2 mm rigid plastic signs with self adhesive backing.